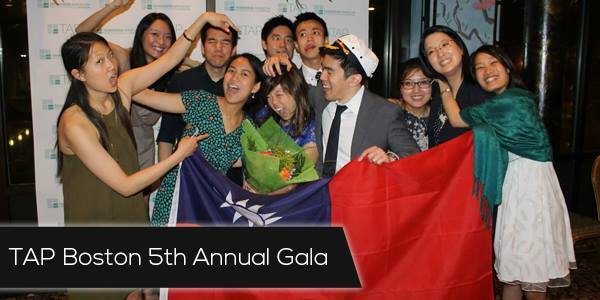 Join Taiwanese American Professionals – Boston (TAP-BOS) in celebrating our 5th anniversary! Get ready to be entertained among the stars…who are your very own fellow TAP members! Prepare to be amazed by an evening dedicated to celebrating our members, our accomplishments in the past year, and reflecting upon how much the TAP-BOS community has grown in the past five years. It will be a night to remember filled with great entertainment, raffles, a photobooth, and a 10-course traditional Chinese banquet-style dinner. See the mouth-watering menu below. Raffle items include a Keurig K250 Coffee Maker, Capital One gift baskets, gift cards from Flour Bakery, Panera and more! We look forward to seeing you there! Your ticket includes one raffle ticket. Early Bird Tickets end April 14th, 11:59PM. Regular Tickets end May 4th, 11:59PM. After May 4th, please buy your ticket at the door for $60. 6:30 – 9:00PM: Banquet Program: Welcome, Dinner, Performances, Raffles, Award Ceremony, Photobooth. Optional after party – details to follow. Take the MBTA Red Line and arrive at Downtown Crossing or South Station. Alternatively take the Orange Line and get off at Chinatown. The restaurant is steps away from the train stops.